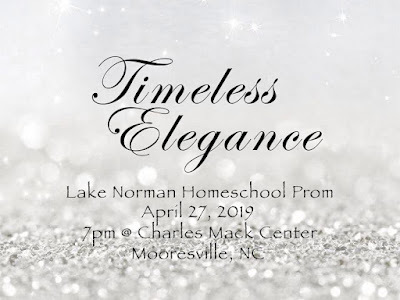 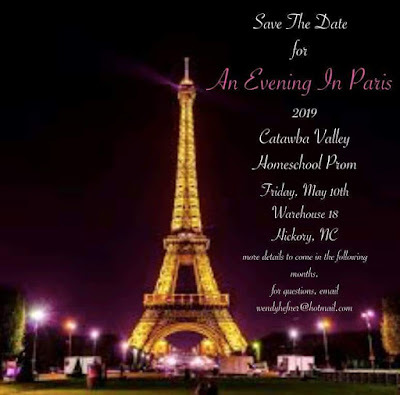 Here is the list of Proms for 2019! 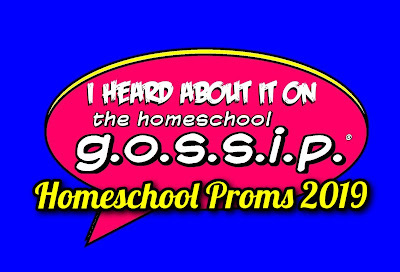 This list grows throughout the year as we get closer to Prom season. 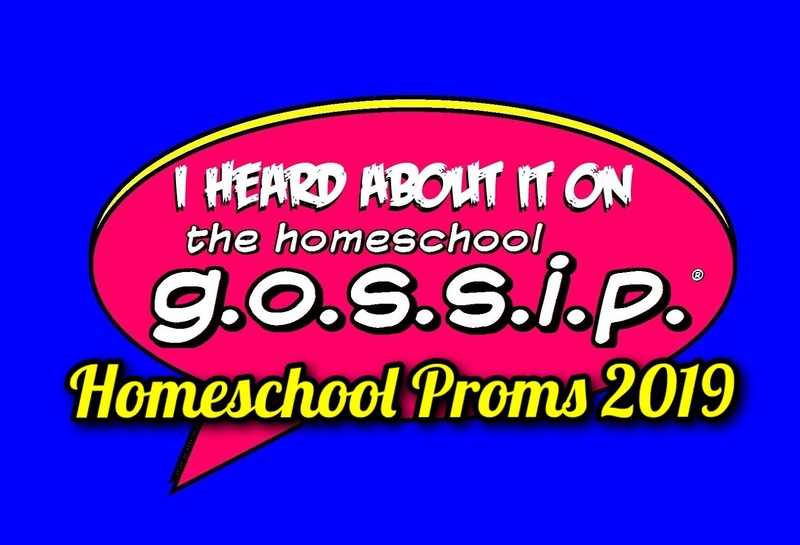 so you can get an idea of what is coming up. 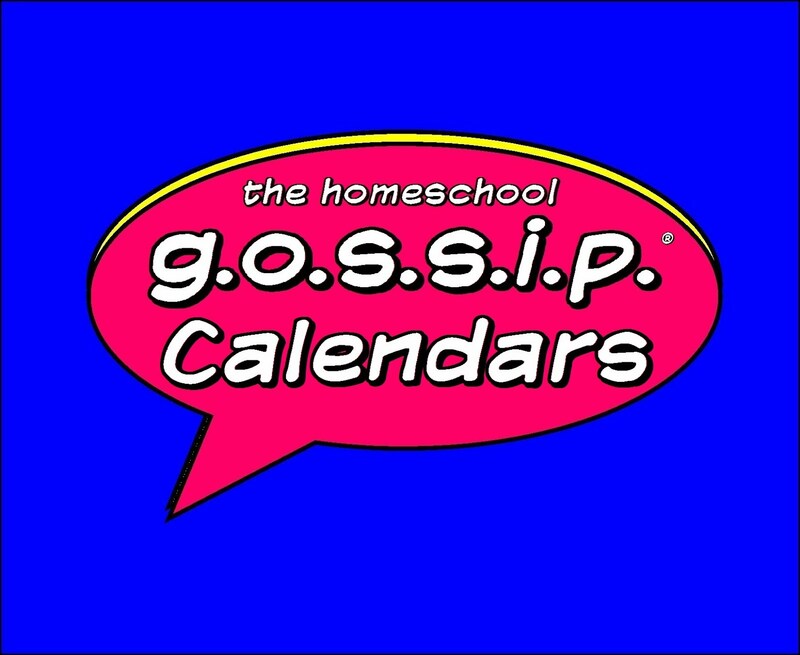 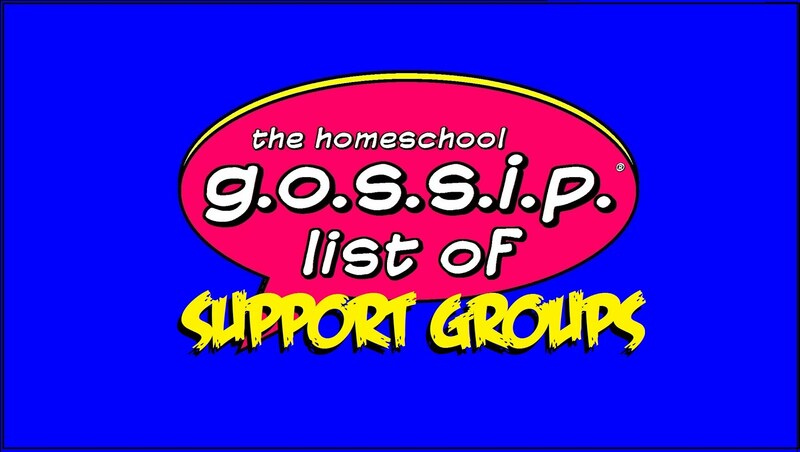 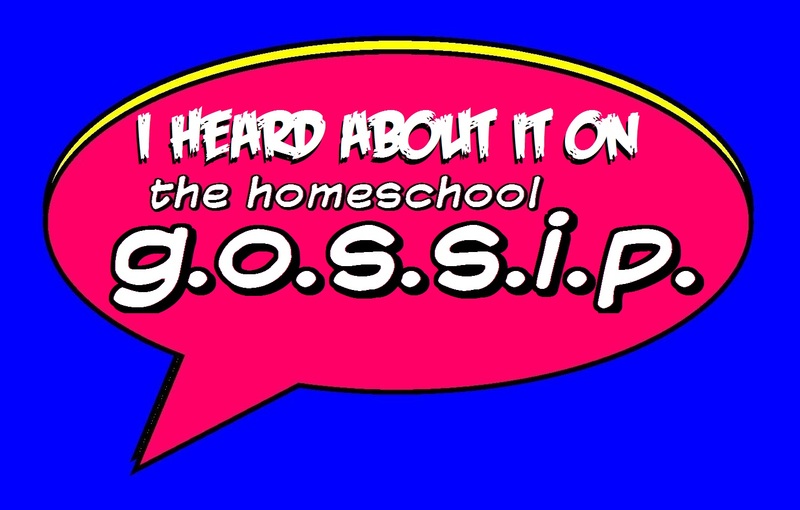 please send the details to The Homeschool Gossip! 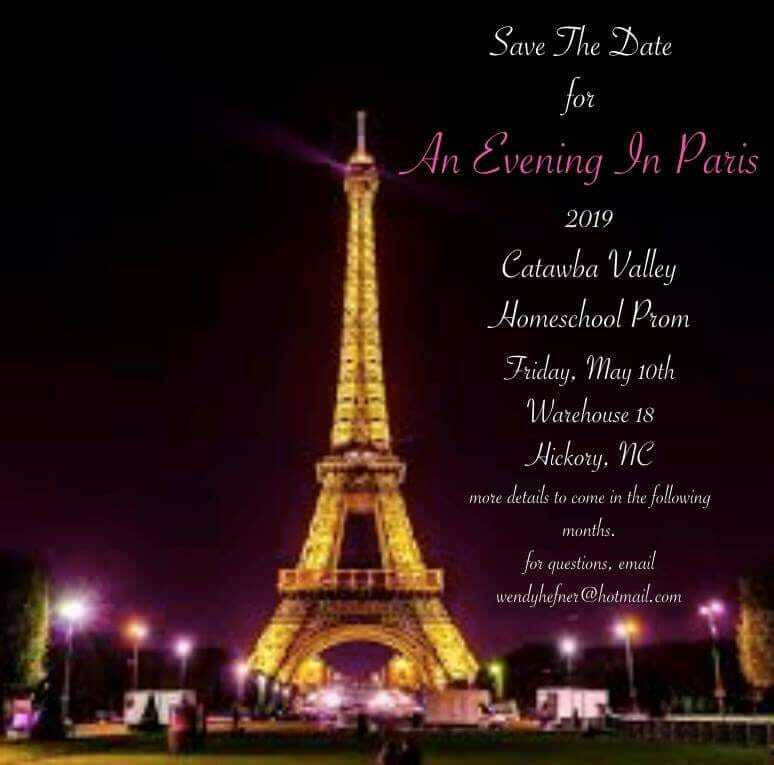 How about attending a social dance or formal! 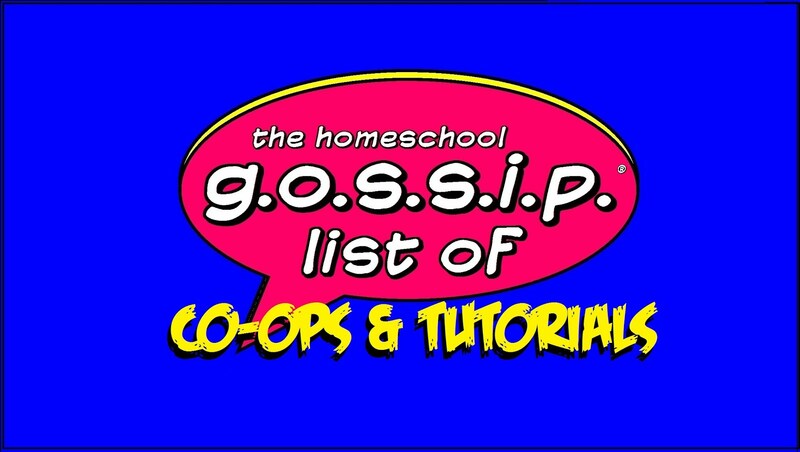 to find out all about homeschool dances!